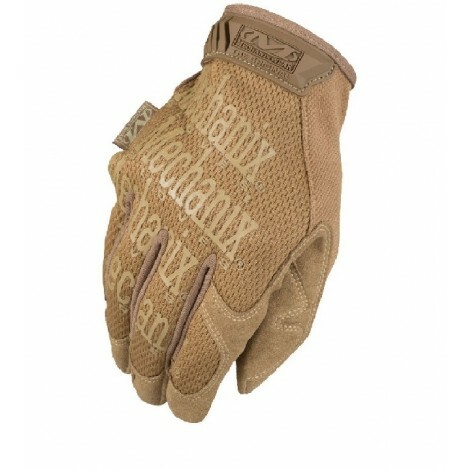 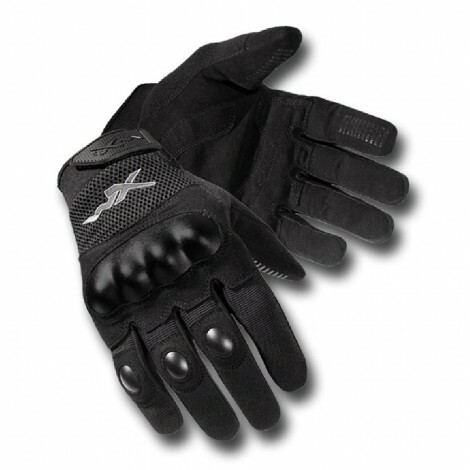 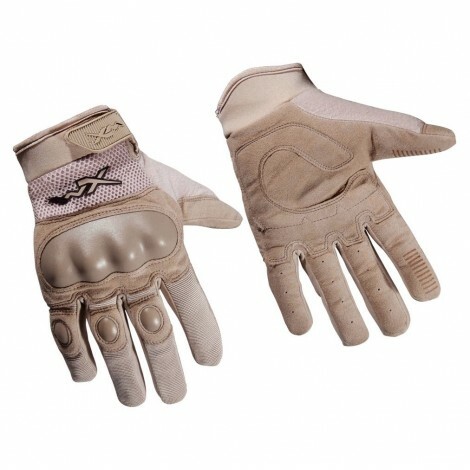 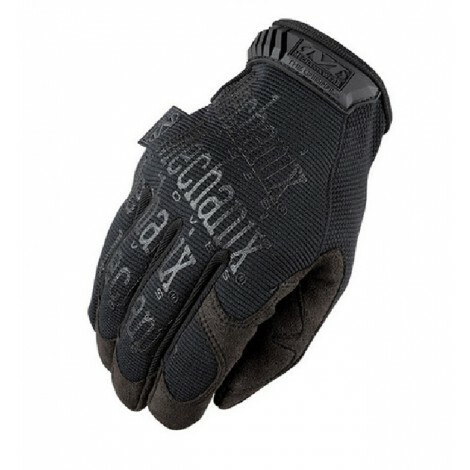 When breathability and dexterity are paramount, the Firemark Gloves provide ultimate in comfort and functionality. 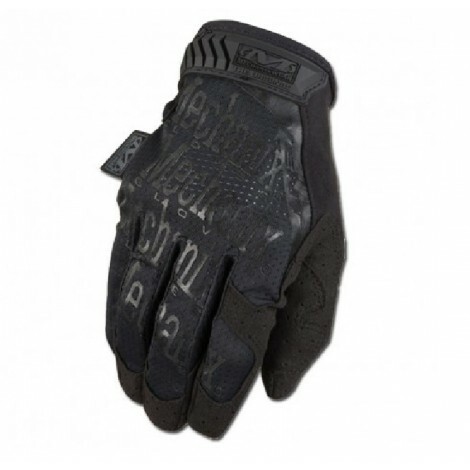 Protection is provided through lightweight, flame-resistant Nomex® fabric, and light padding and leather knuckles provide a barrier against impact. 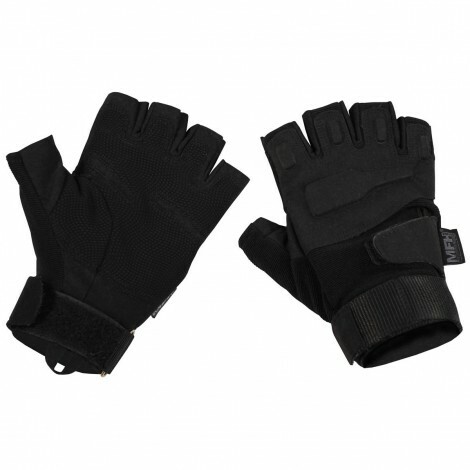 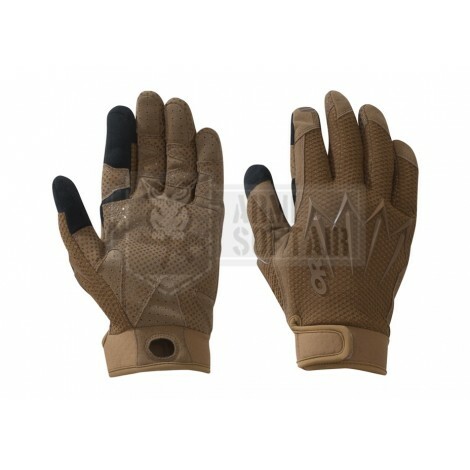 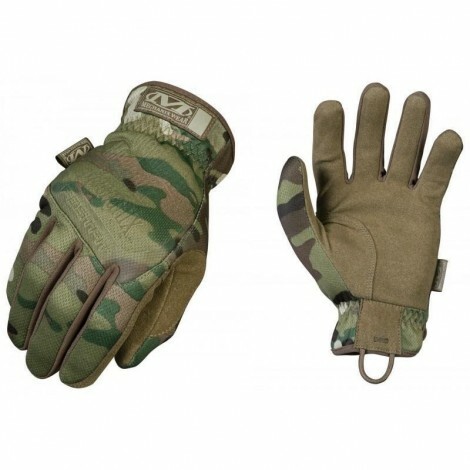 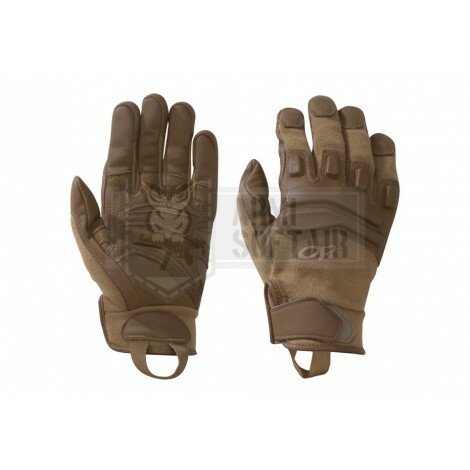 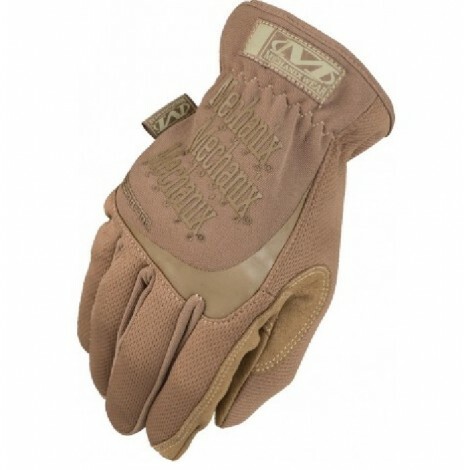 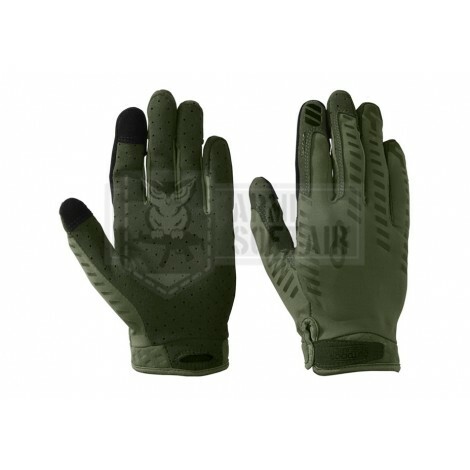 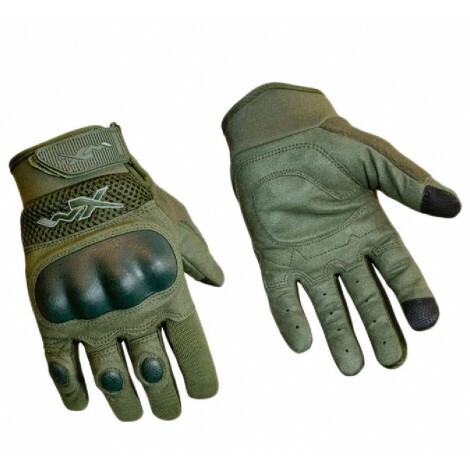 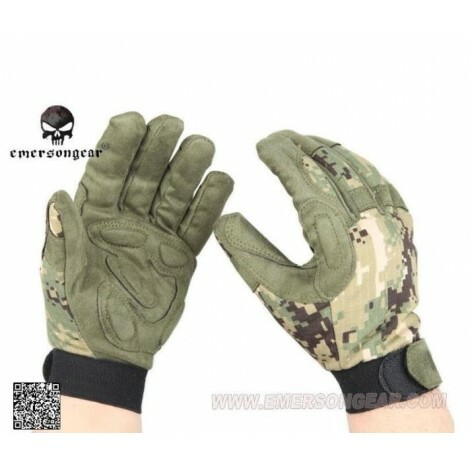 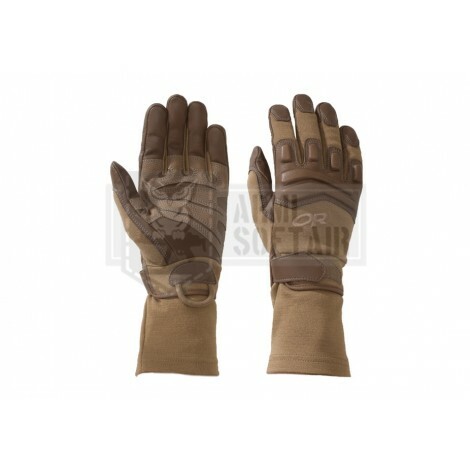 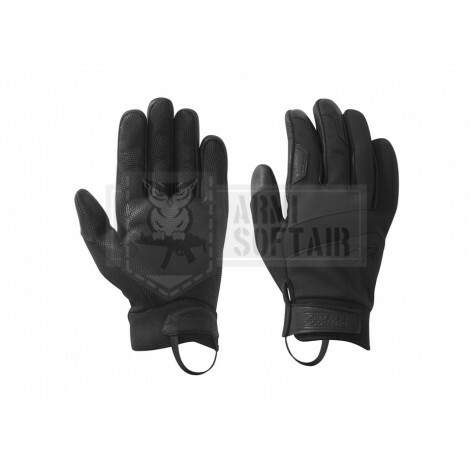 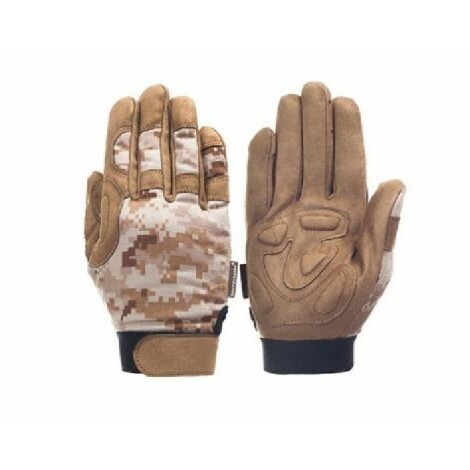 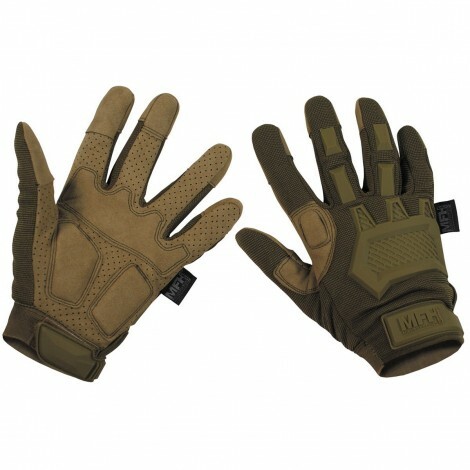 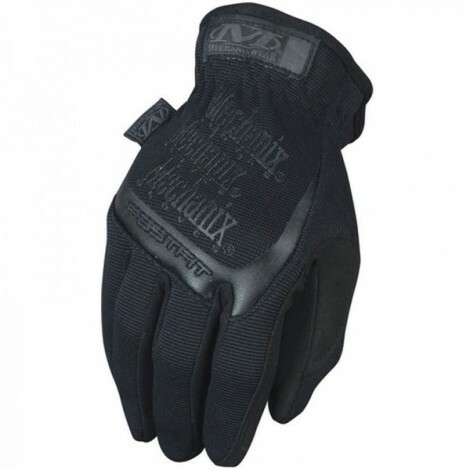 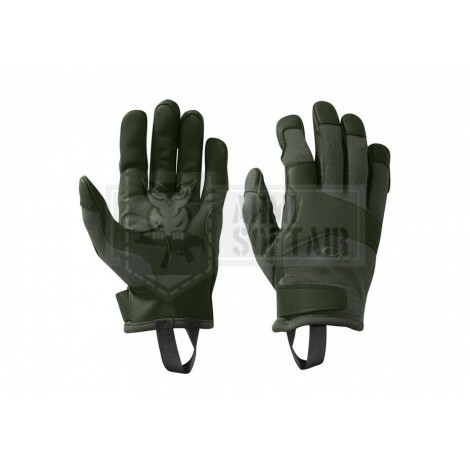 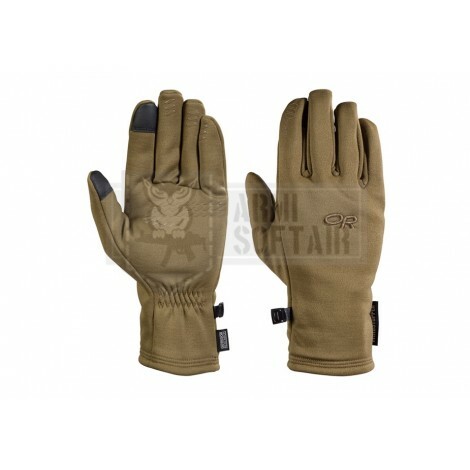 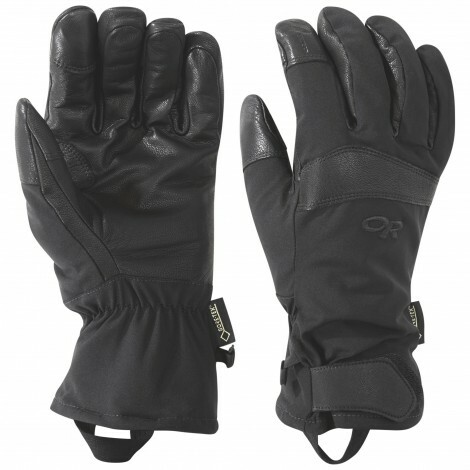 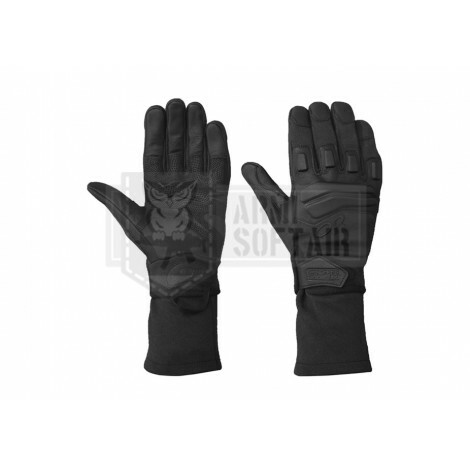 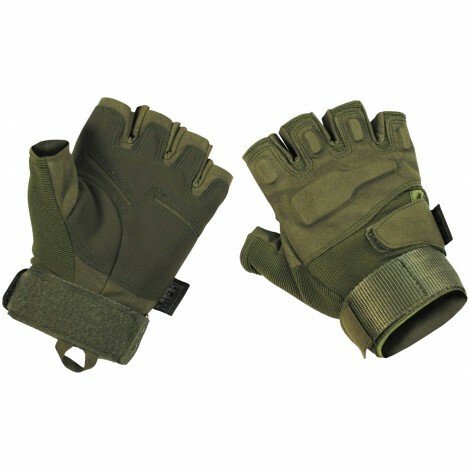 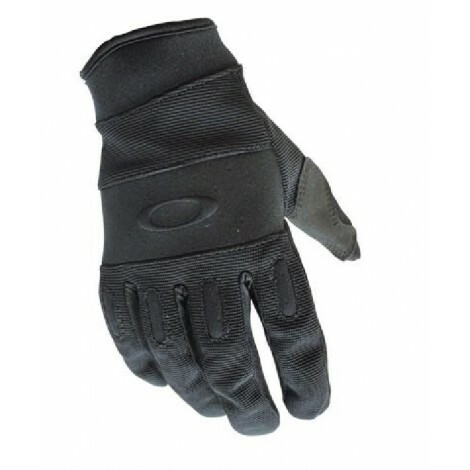 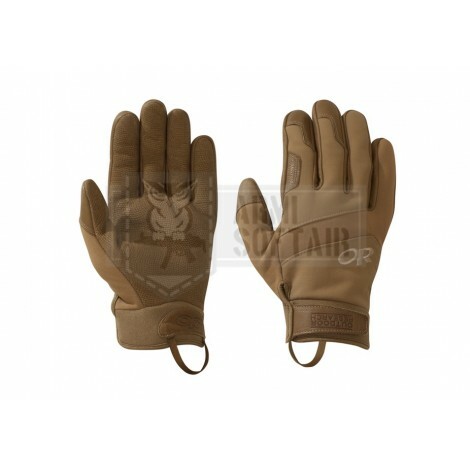 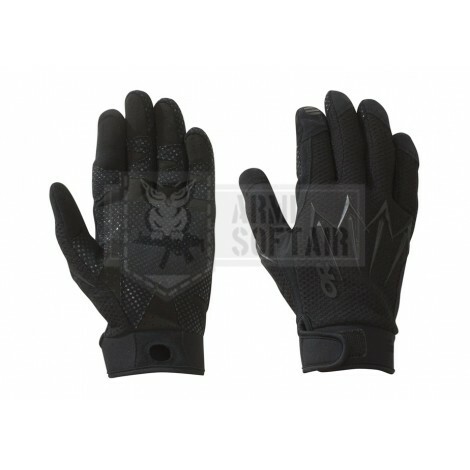 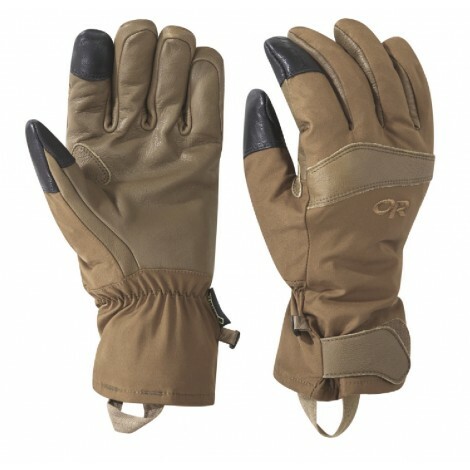 Water-resistant goatskin leather on the palm and fingers along with construction designed specifically to allow seamless contact mean these gloves offer the ultimate in tactility.